Michelle Gray-Williams is the ICCI Librarian. Michelle earned a Master of Science in Information Management from Robert Gordon University. 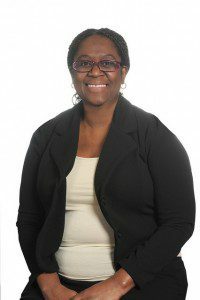 She also holds a Bachelor of Arts degree in Library and Information Studies from the University of the West Indies and has been utilizing her education, knowledge, and skills to efficiently and effectively manage the Library and meeting the information needs of Students, Faculty and Staff of various nationalities.